Tai Chi & Qigong Classes at Arlington Baths Club and In The Moment Centre in the West End of Glasgow, near City Centre. Tai Chi (Taijiquan) is a mind-body practice originating from Chinese martial arts, which is widely practised for health and well-being. Qigong (Chi Kung) refers to a wider range of practices – including standing postures, movement & breathing exercises and meditation – with the goal of cultivating and balancing life energy (Qi). Benefits – Regular practice of Tai Chi & Qigong promotes relaxation, body awareness, balance, mobility, co-ordination, strength and stamina. These practices are increasingly recommended by health professionals as research suggests Tai Chi & Qigong can improve a variety of health conditions. A taster class for complete beginners. This class provides an introduction and overview of Tai Chi and Qigong. An introductory course for complete beginners. 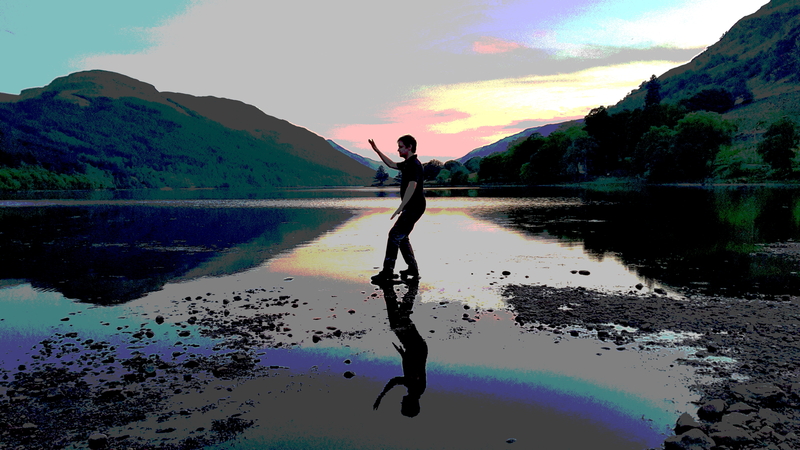 This course provides a foundation in Tai Chi and Qigong practice. Students can later attend follow on and intermediate classes. *Saturday class on 13th & 27th April held at In The Moment Centre. A taster class for complete beginners, introducing Tai Chi & Qigong practice in an accessible, step by step way.